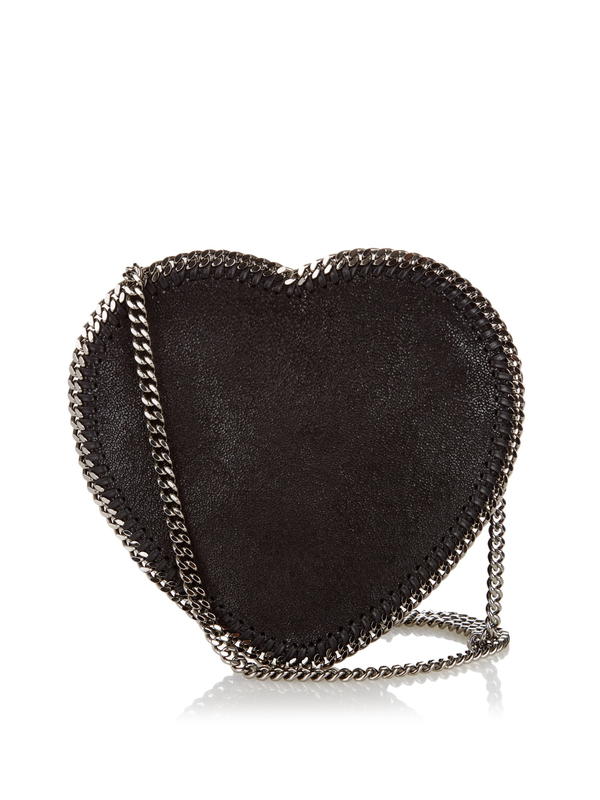 The Falabella of Stella McCartney bag is one of the it-bags most prominent since its appearance in 2010. 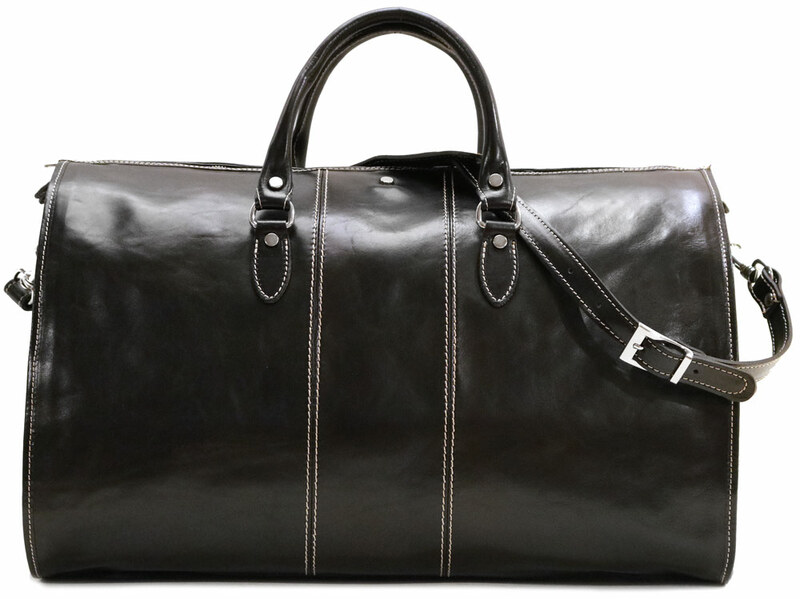 Thanks to this bestseller made up exclusively of vegetable leather, the designer proves it is possible to combine fashion and respect for nature and animals. Back on a bag become essential. 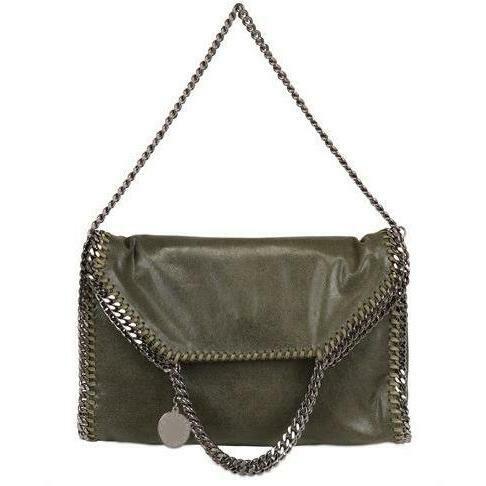 The Falabella bag is so successful in Stella McCartney stores that it is available today in nearly 100 different models. 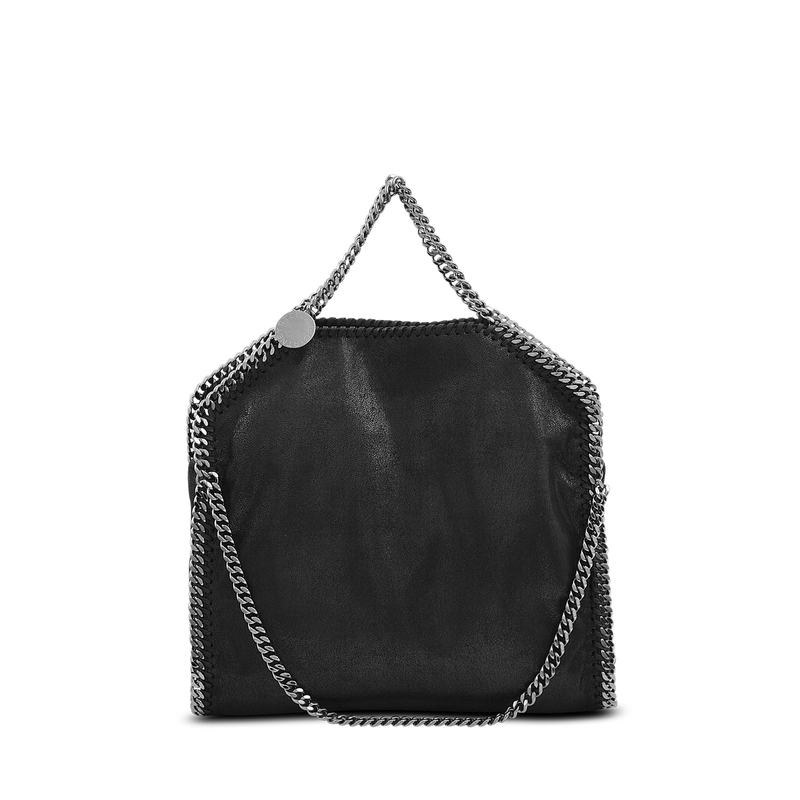 Of all the colors, forms, fringed, backpack or Pocket version, Falabella bag is a safe bet that many fashionistas are ready to bet. 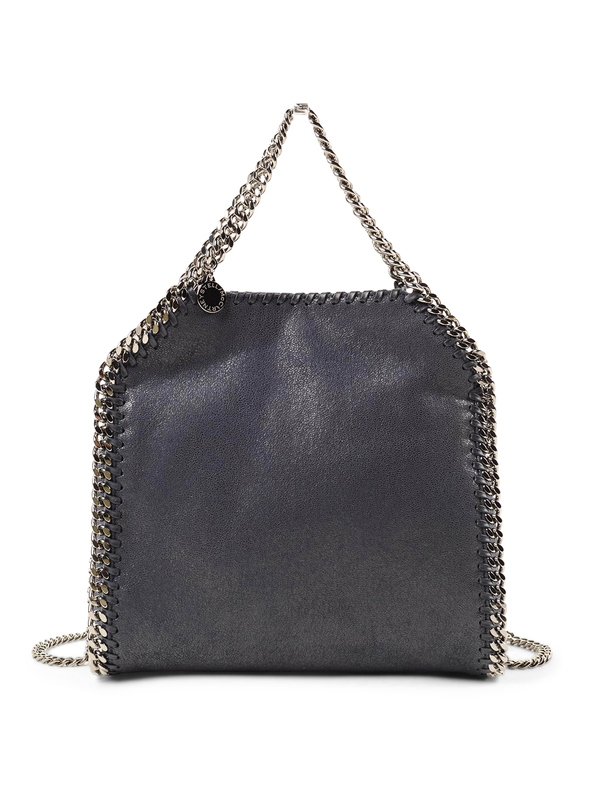 Among all luxury bags in the world of fashion, the Falabella bag is distinguished not only by its clean lines, but also by its material: leather plant. Concerned with the environment and animals, Stella McCartney has since the beginning of his career, refused to use real leather and fur. Unlike say some bad language, vegetal leather is identical to the animal, robust and flexible leather quality; It takes sometimes up grounds like the python. 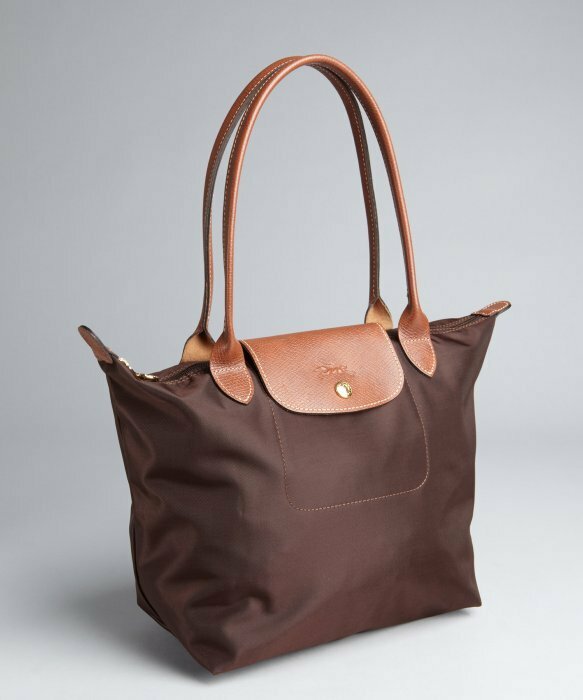 Even the lining of the bag fits in the ecological approach of the designer, because it is made entirely from recycled plastic bottles. 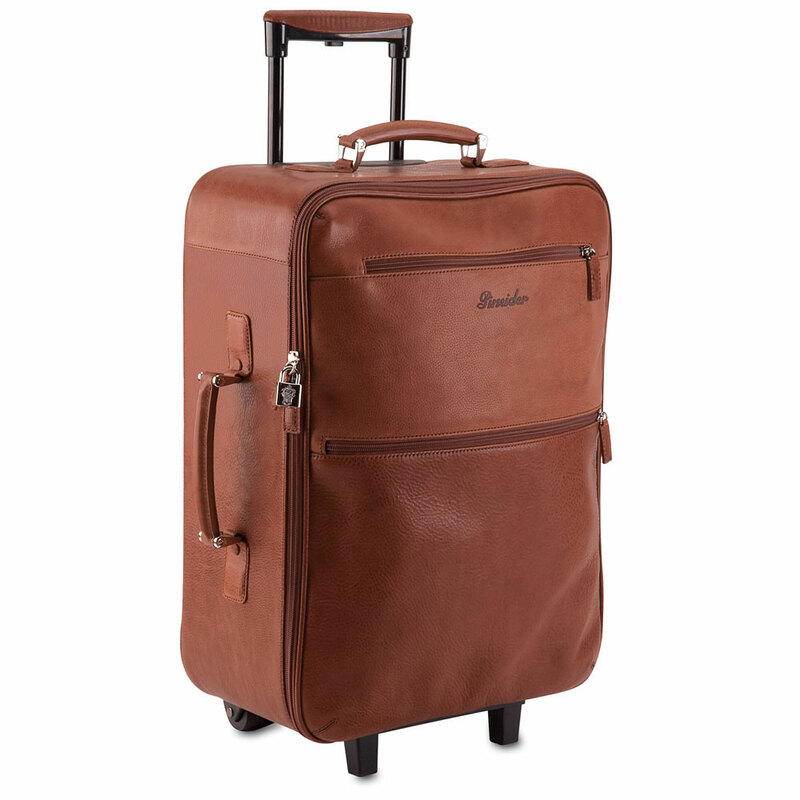 Proof that it is possible to mix fashion and ethics. 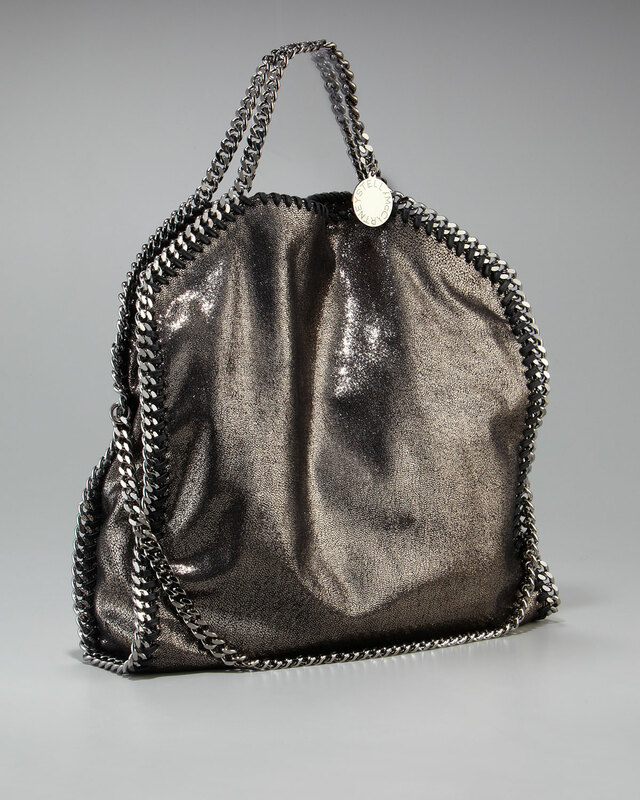 The Falabella bag acknowledges by its borders and its handles in chrome chains, now frequently imitated in ready-to-wear. 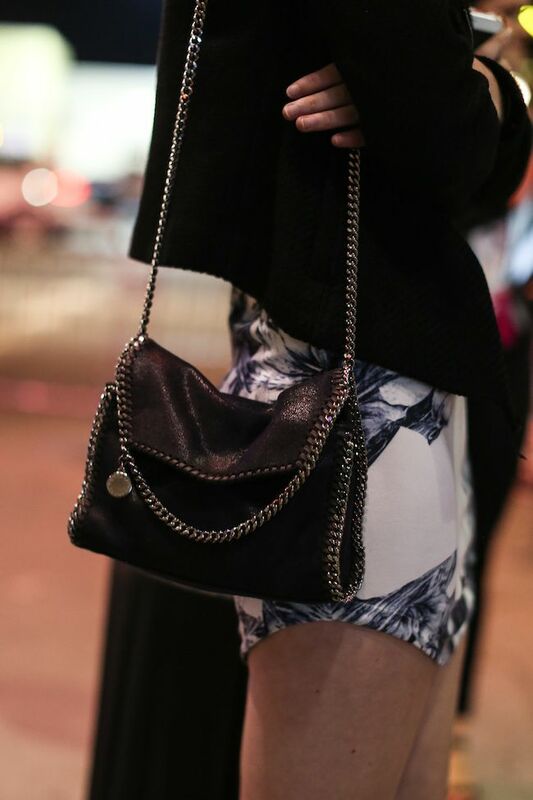 The it-bag quickly became a staple for the world stars. 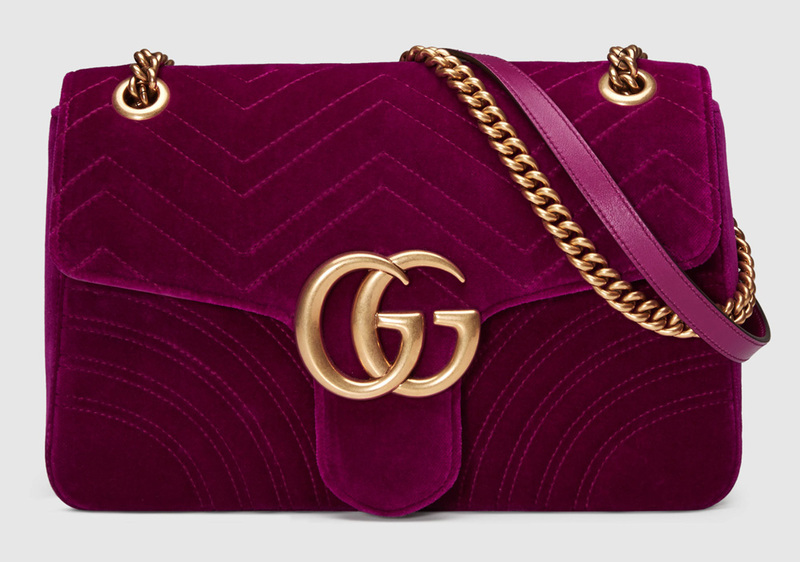 Kate Moss, Kim Kardashian, Salma Hayek and Naomi Watts have also been seen with this timeless, in pocket or bag in hand. 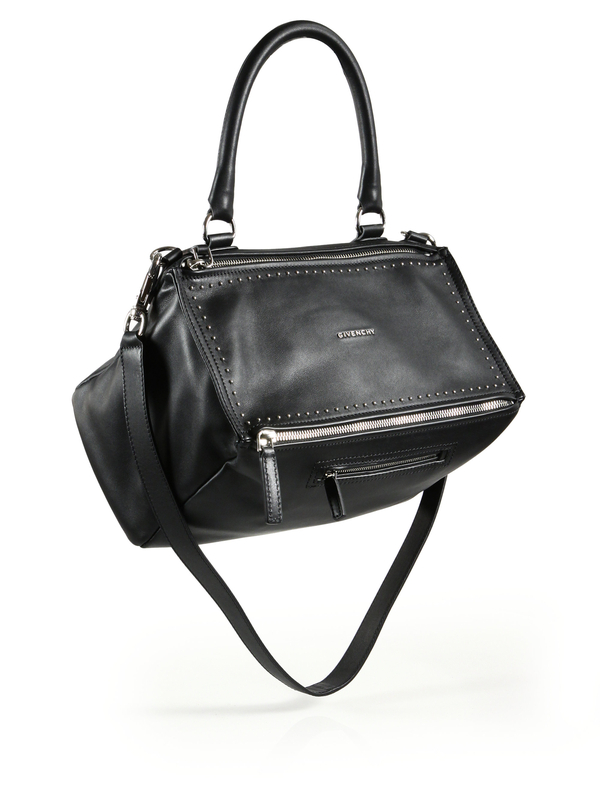 The Falabella bag collection is available in 99 models. 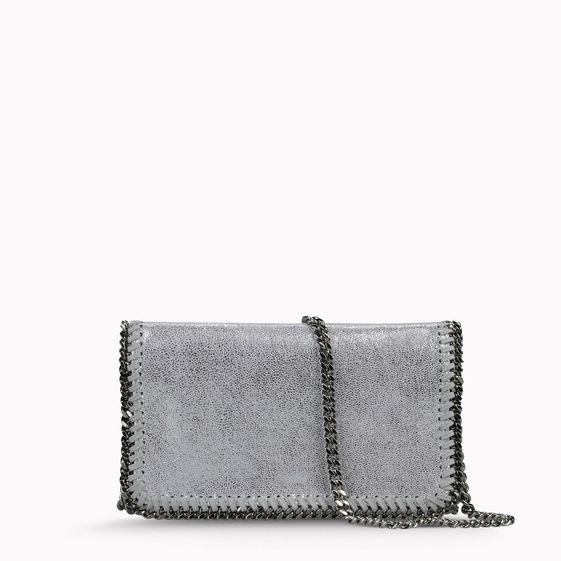 The fringed version surfed on the Bohemian wave of the moment, fake fur soft and shiny delights fashionistas, and the quilted model gives a touch of chic to casual. Stella McCartney was born in 1971 and it is, of course, the daughter of the famous singer of the Beatles, Paul McCartney. She is quickly attracted to fashion design and creates his first jacket when she was a teenager. In the early 1990s, she worked on the first collection of haute couture Christian Lacroix and, in 1995, she presents her first fashion show to close her fashion design studies. Naomi Campbell and Kate Moss are part of the mannequins wearing his creations and his father composed the music for the parade. 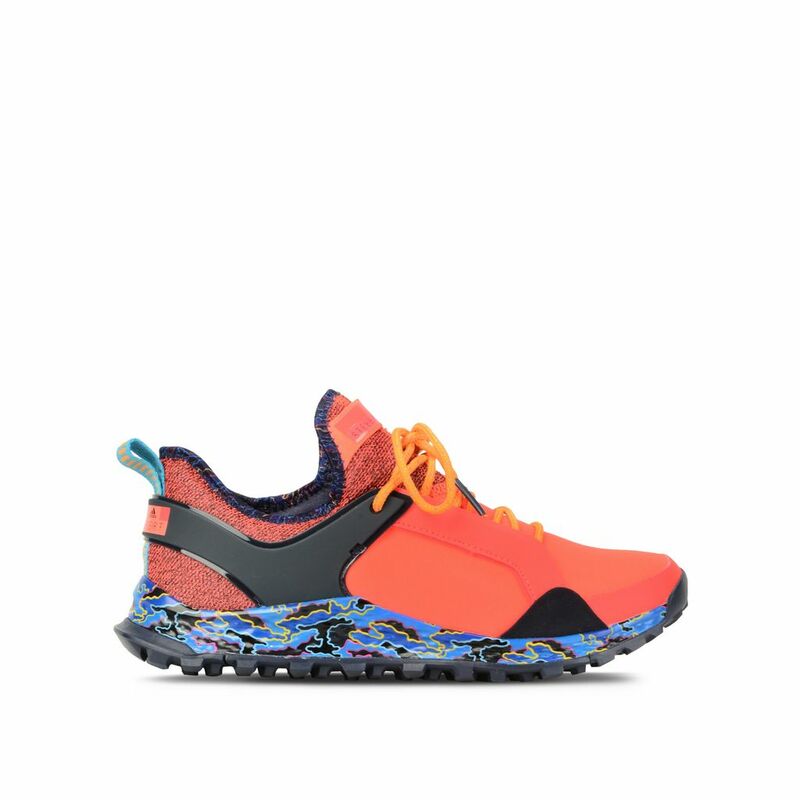 In 2001 that Stella McCartney creates the brand to its name, a brand she wants ethical and in complete agreement with its values: respect for the environment and animals. 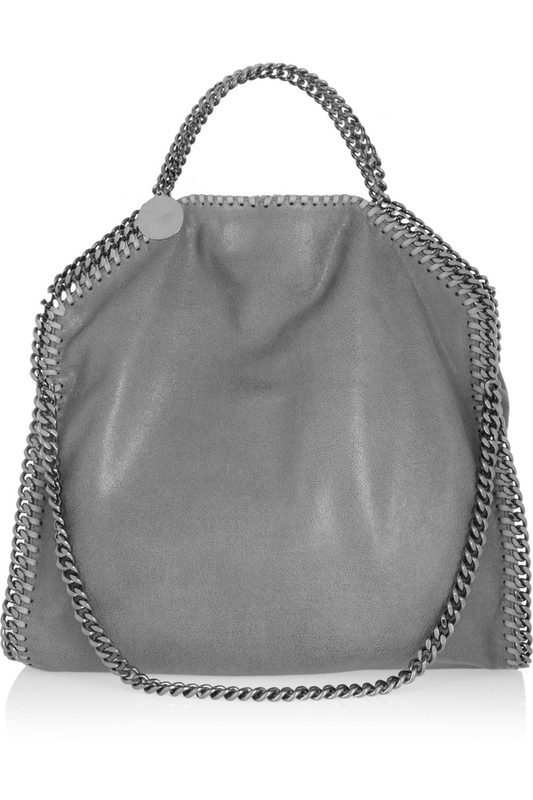 She works so vegetal leather and use no fur to all his creations. Many people advise against him to manufacture accessories in this way, but Stella McCartney stands by his beliefs, and it is clear that it is a great success. Today, its parades are colorful, modern, and elegant outfits always showcasing femininity, with sometimes a touch of provocation.